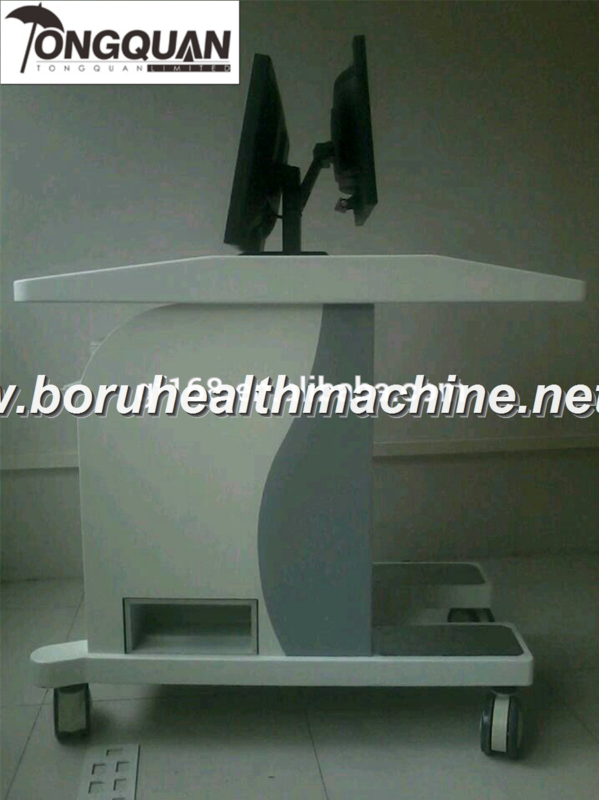 11 Language are avilable :English ,spanish ,japanese ,korea ,Germany ……. 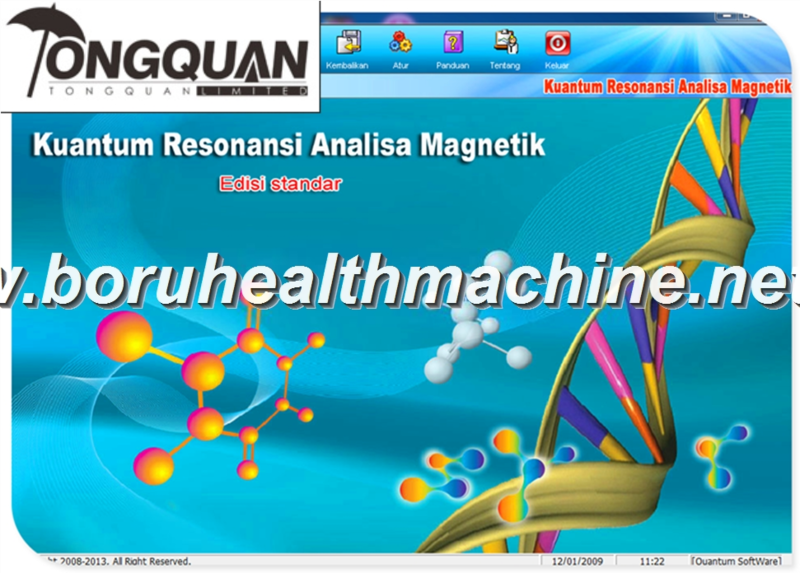 [Quantum Resonance Magnetic Analyser] involves high-tech innovation projects of medicine, bio-informatics, electrical engineering and other sciences. 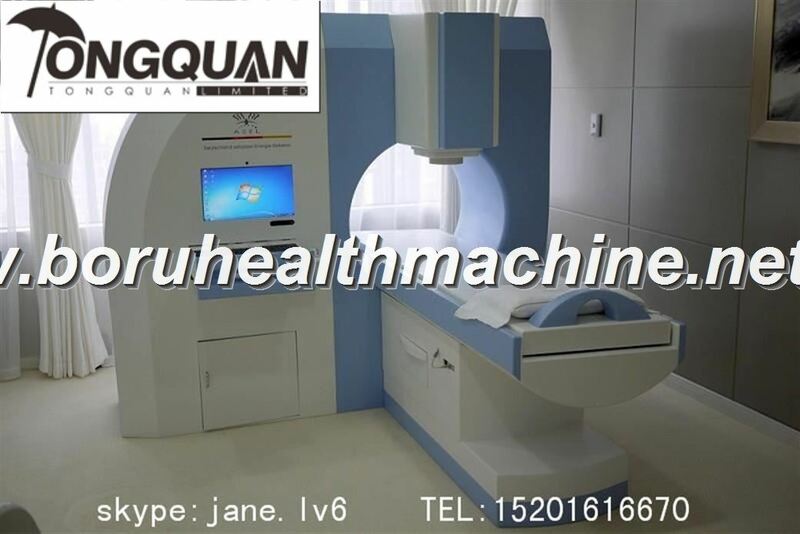 Using the quantum medicine as the theoretical basis, it applies the advanced electronic equipment to collect the weak magnetic field of human cells for scientific analysis, thereby analyzing and determining the tested person’s health status and main problems and putting forward standard prevention recommendations. 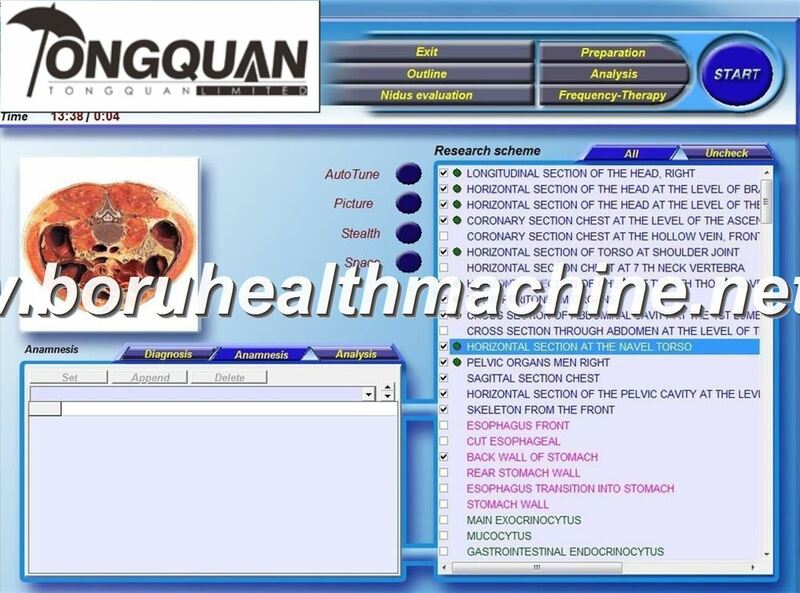 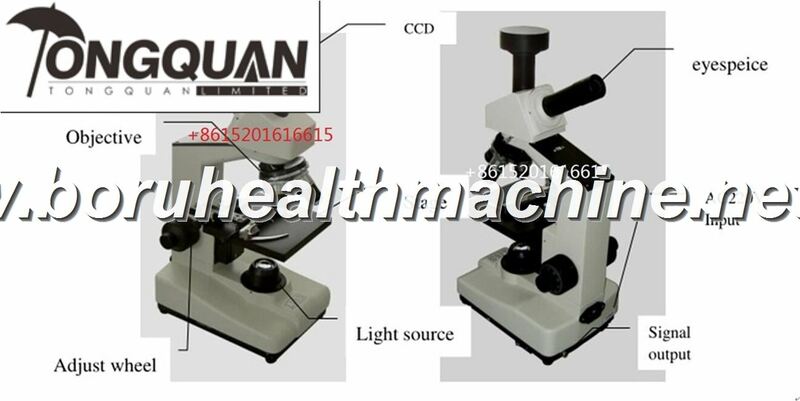 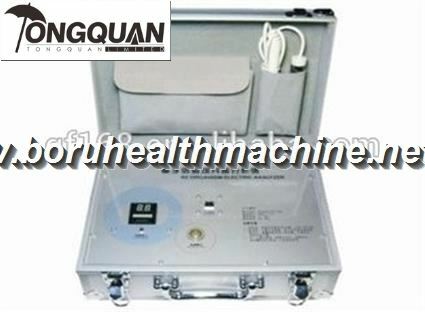 [Quantum Resonance Magnetic Analyser] is individualized guide of health care consultation for full body and forward health science, and has the advantages of completeness, non-invasiveness, practicality, simplicity, fastness, economy, easy popularization, etc. With the depth and development of scientific research, it will make a greater contribution for the cause of human health, having a broad development and application prospect. 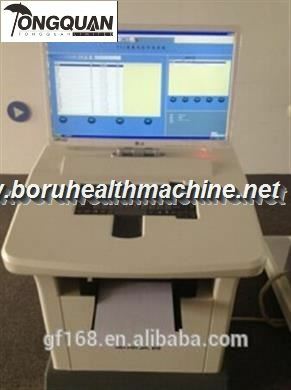 4) 5 minutes, it will auto-show the test result.